Get the latest LED landscape lighting technology and digital lighting control with zoning, dimming, and color options. 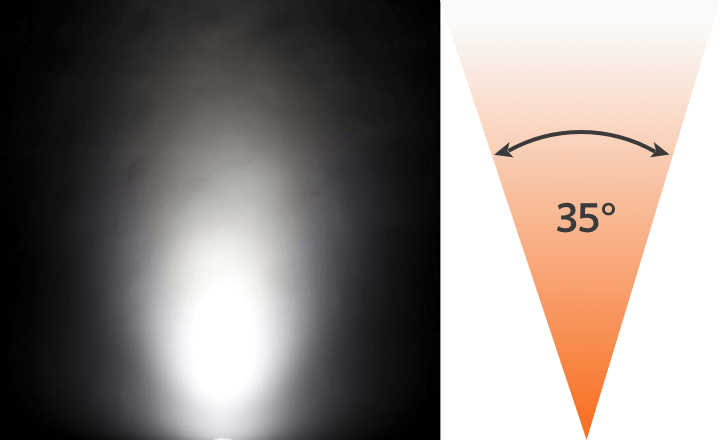 When effects, control, and longevity are important factors, an FX Luminaire integrated LED system is the best choice. 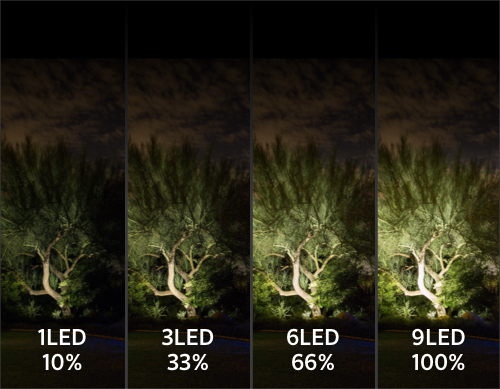 Select an LED configuration according to the required light levels. 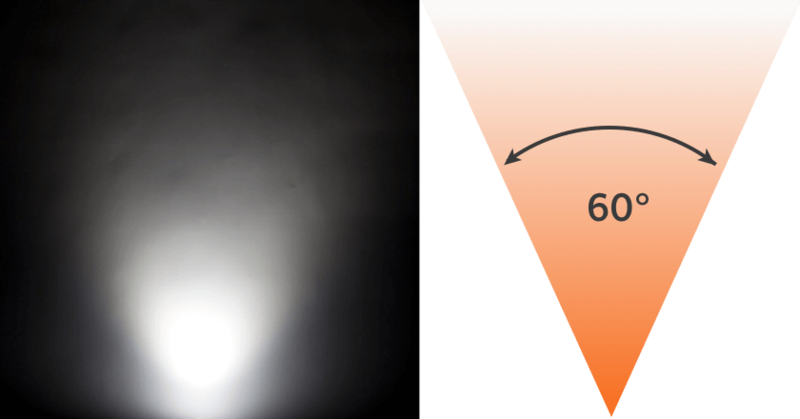 The more LEDs that are added, the more intense the light output becomes. 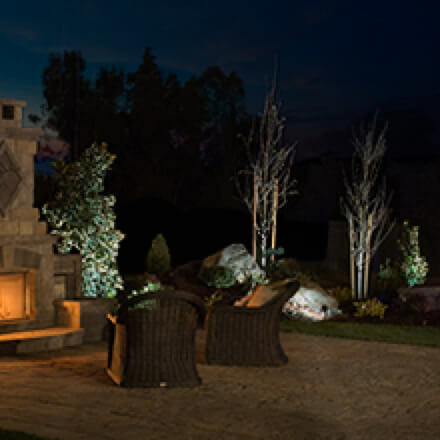 With Luxor technology, up to 250 independently adjustable lighting groups can be created with fixtures that have a 1, 3, 6, or 9 LED capacity. All groups can be turned on independently and dimmed from 1-100%. 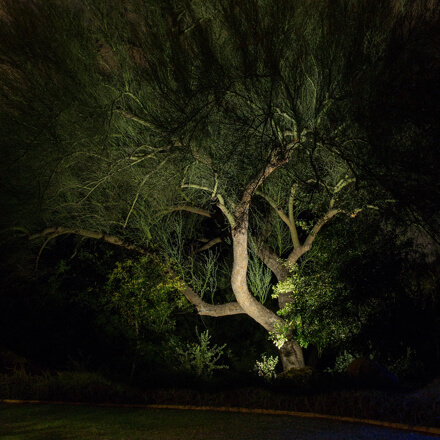 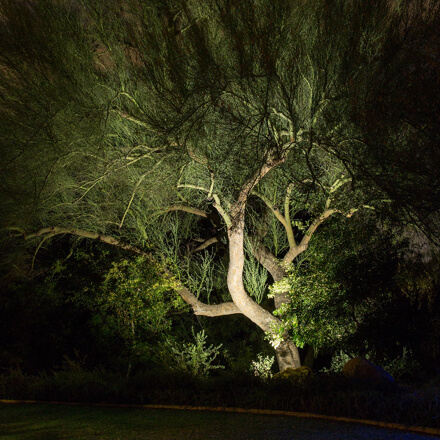 Adjust color temperature filters to match vegetation and architecture for distinctive looks year round. 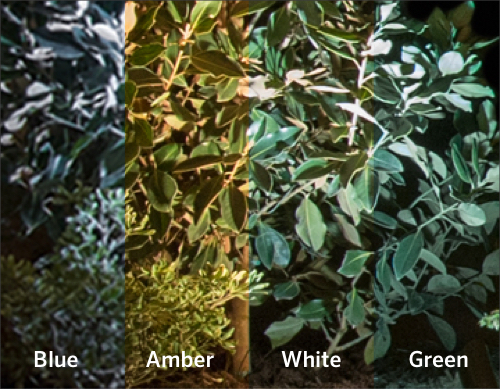 Four color temperatures are offered in most integrated LED fixtures from FX Luminaire. 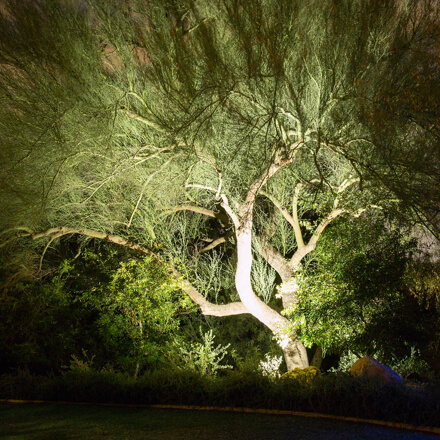 Add Luxor ZDC to create 30,000 colors using the latest LED technology. 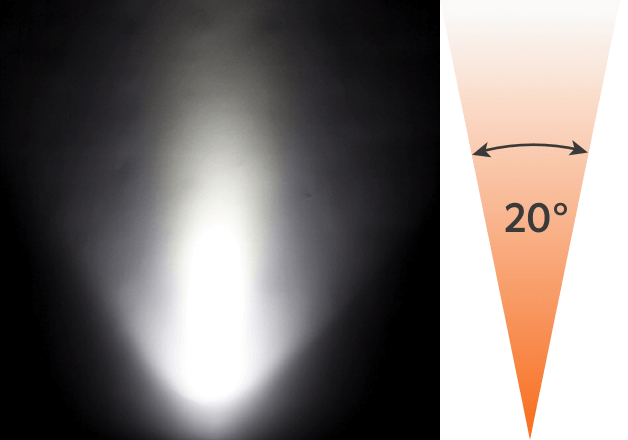 FX Luminaire integrated LEDs offer many beam angle options for maximum lighting design flexibility. 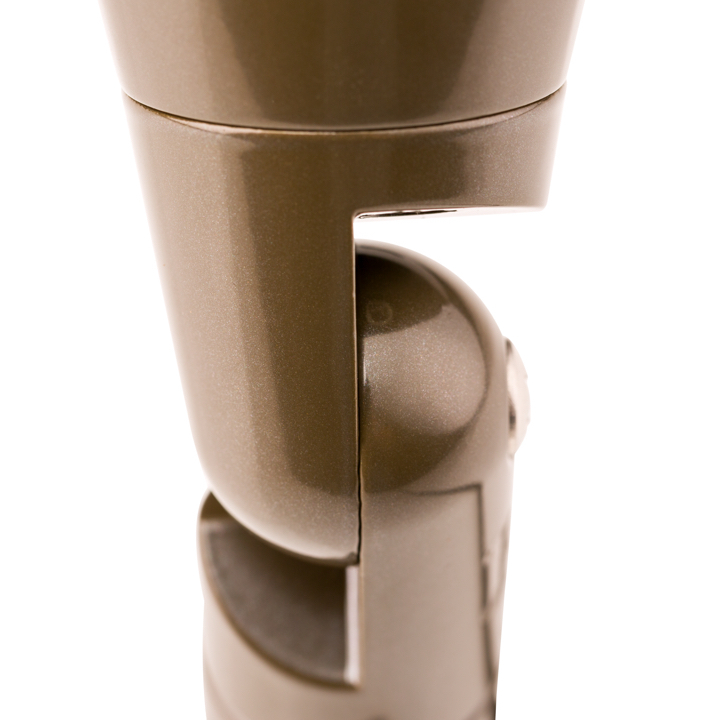 Select to your preference using spot, flood, or wide flood lenses ranging from 20° to 60°. FX Luminaire LED systems are engineered for optimal performance. 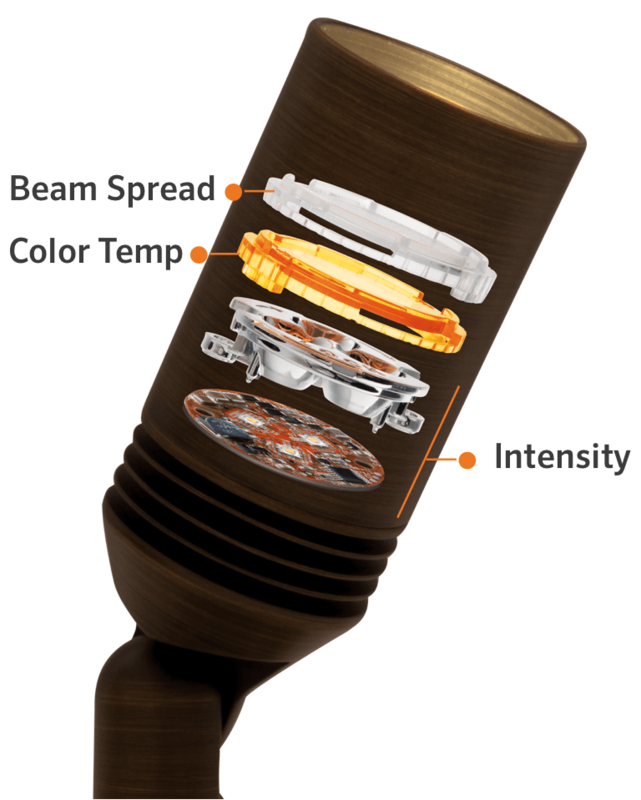 Built-in optics platforms provide a simple configuration for selecting color temperatures and beam angle spreads. 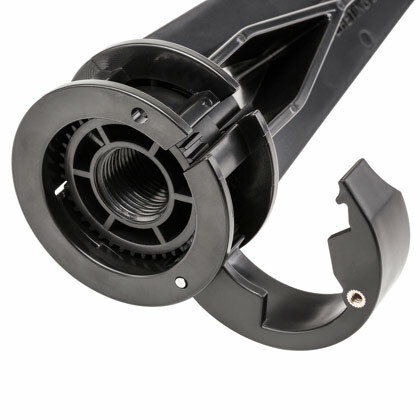 When choosing the right fixture for an application, it is important that the fixture has the ability to easily adjust its aim and to lock into place for design longevity. 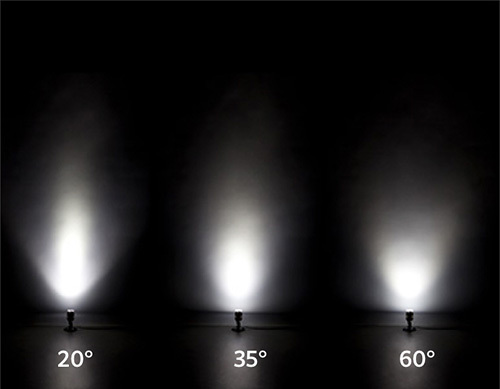 FX Luminaire developed a series of adjustment technologies called ProAim that give lighting designers the ability to aim fixtures and make precise adjustments for the perfect lighting effects. 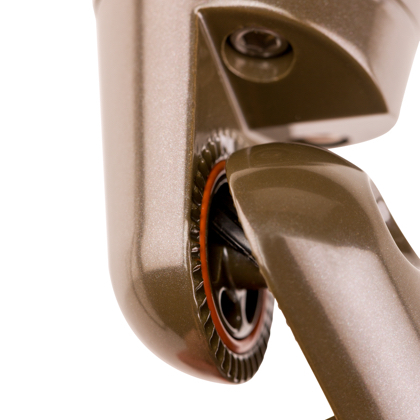 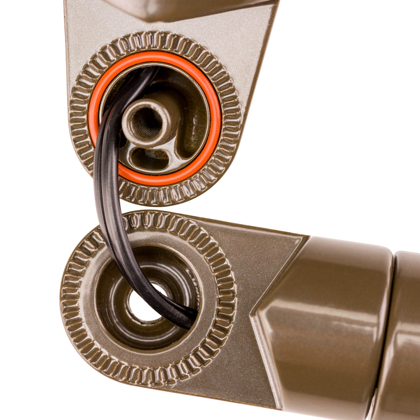 When using our ProAim ratcheting stake or ProAim angle alignment, the lighting is easy to adjust. 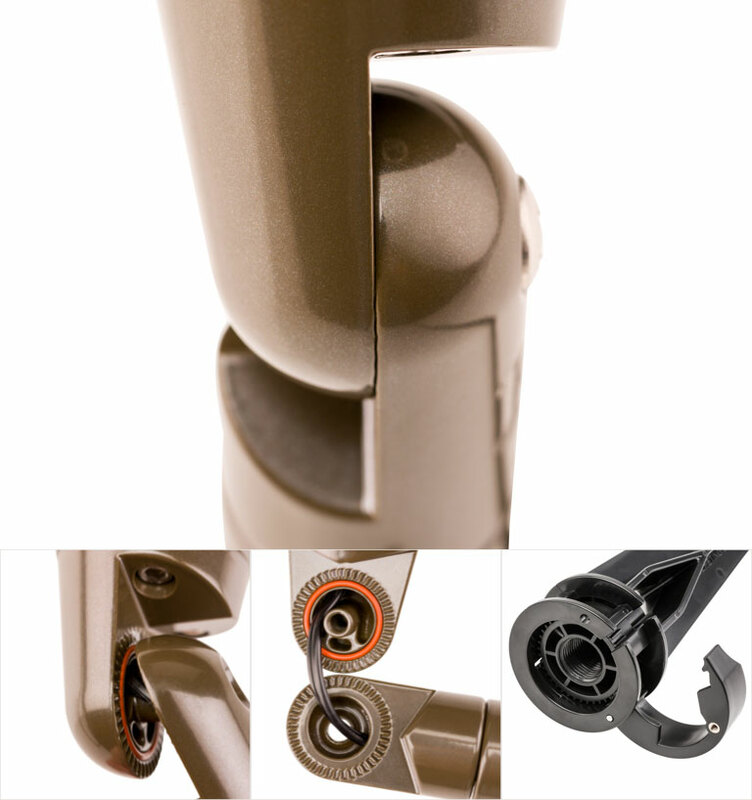 Once you’ve found the perfect look, the ProAim locks into place to prevent theft or tampering.